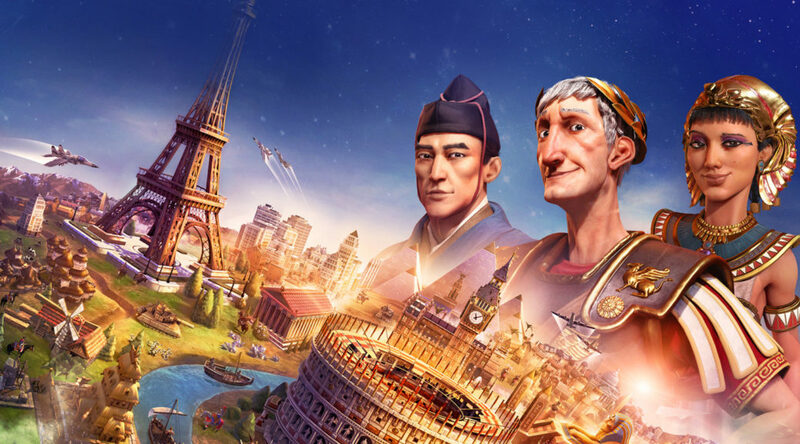 2K Games has announced the release dates for Civilization VI for Nintendo Switch in Japan. Similar to the rest of the world, the digital version releases on November 16, 2018. However, the physical version will debut at retail on December 6, 2018.